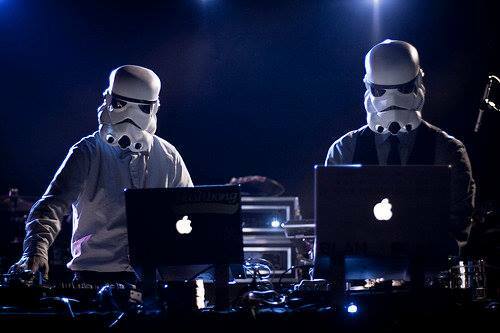 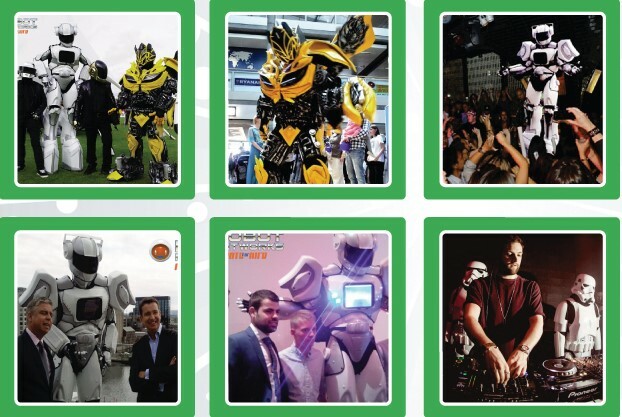 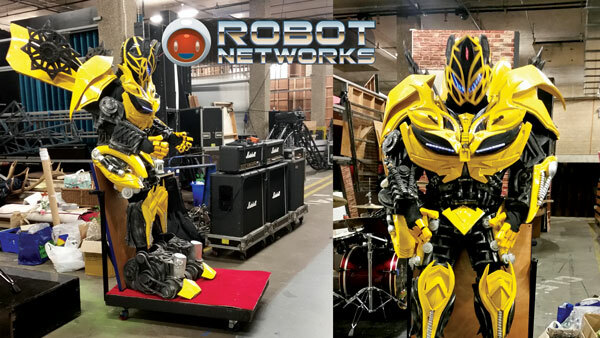 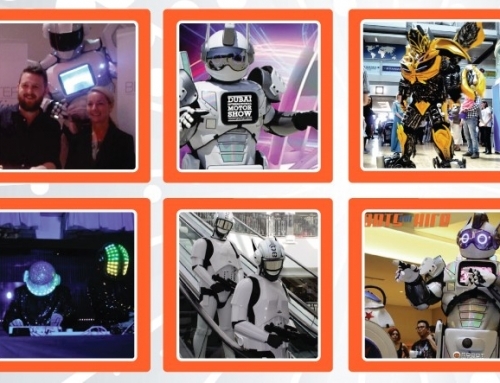 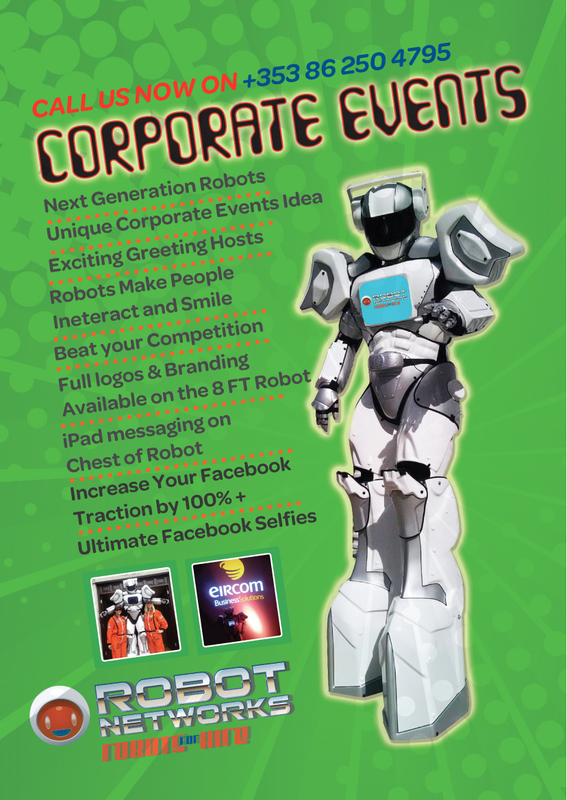 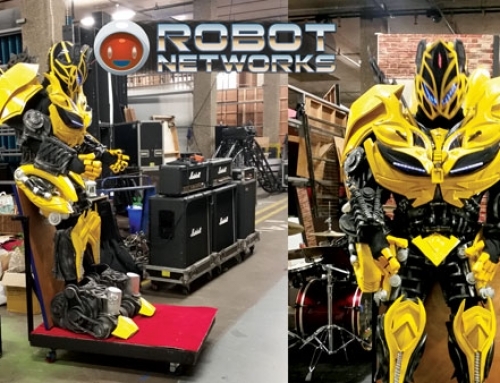 Liven up your Corporate Event and watch your guests gasp in awe with our unique Robots For Corporate Events. 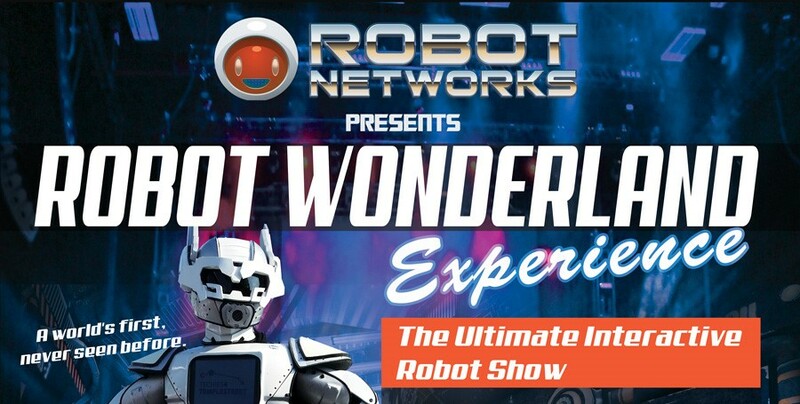 A One-Of-A-Kind Entertainment Option that will add the WOW Factor and remain a talking topic for weeks to come. 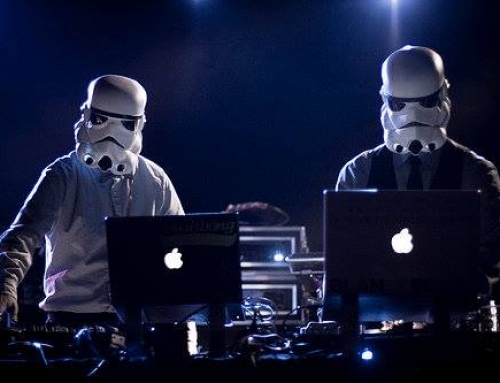 Be original and stop traffic at your next Staff Party, have your guests anticipate the impending event instead of trying to get out of it. 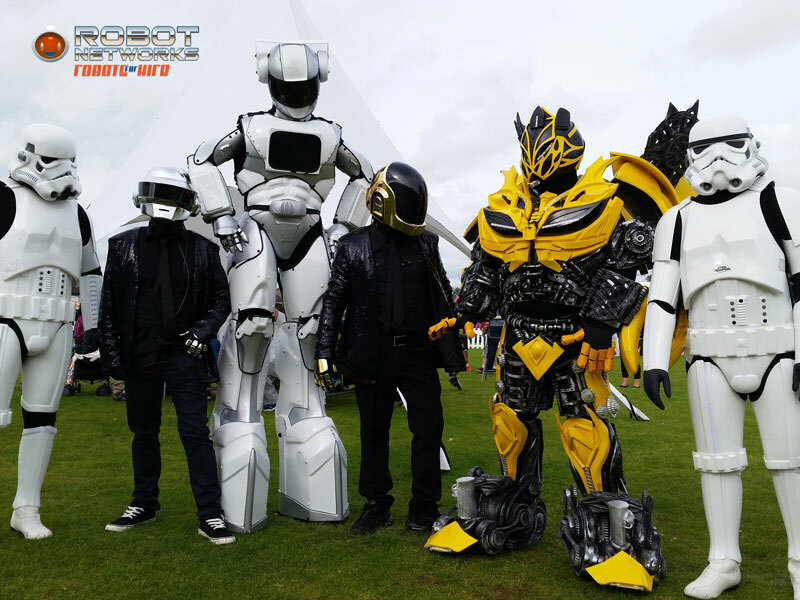 We have an array of incredibly Awe Striking Robots to choose from, all with state of the art technology, as well as the ability to make your company’s logo shine bright with an inbuilt iPad suitable for advertisement. 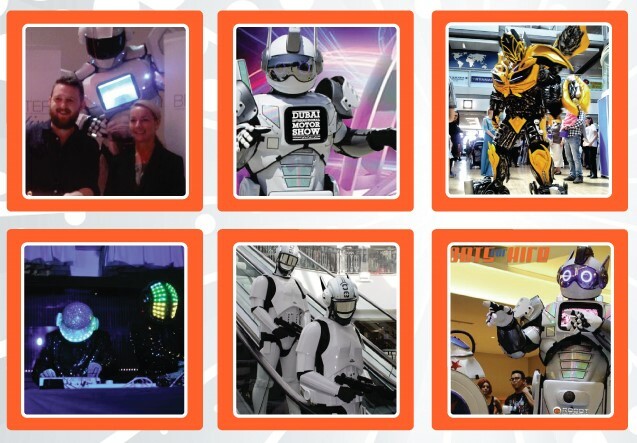 Make your friends & colleagues smile and share a dance with our 8 feet tall Robot-TED. 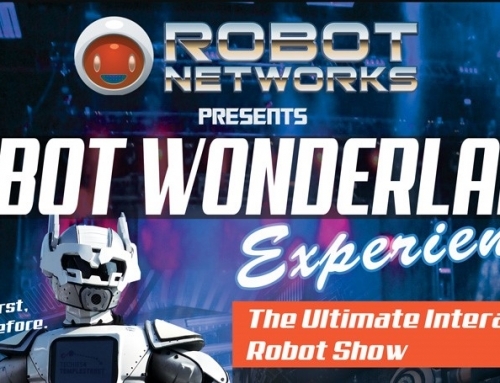 Book our all interactive robots today on +353-1-86-250-4795 and please do scroll down to watch videos of our Unique Robots for hire in Ireland with Robot Networks.